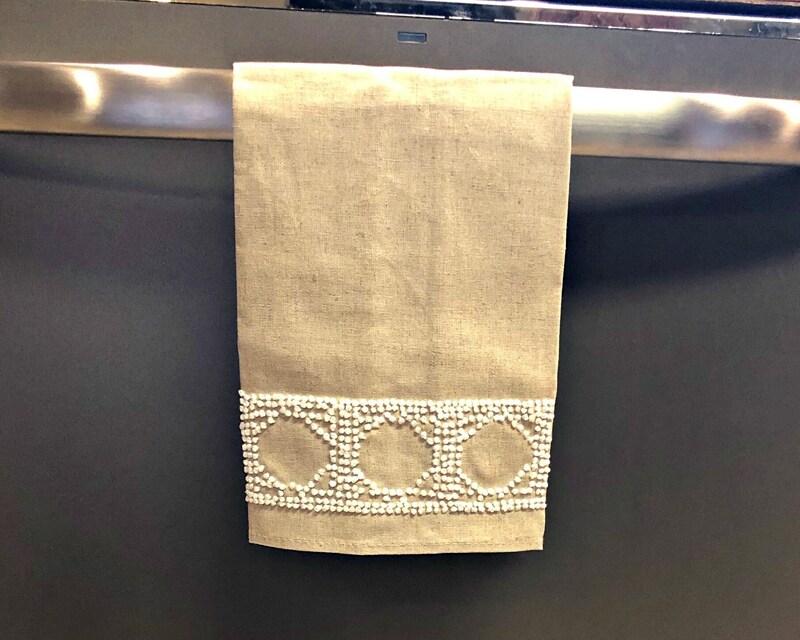 These linen guest towels were made for monogramming! They make great gifts for the bride-to-be, as a housewarming, and more! 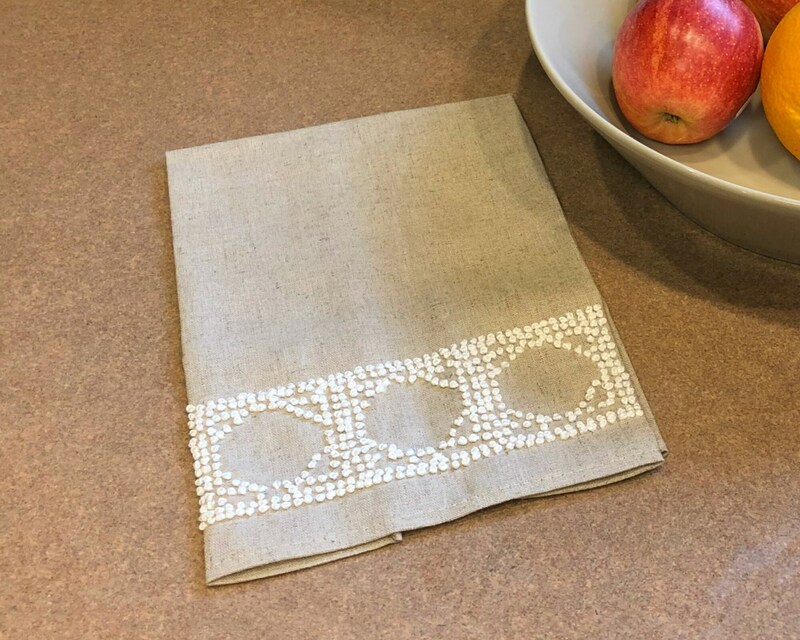 The french knot detailing adds an elegant touch. 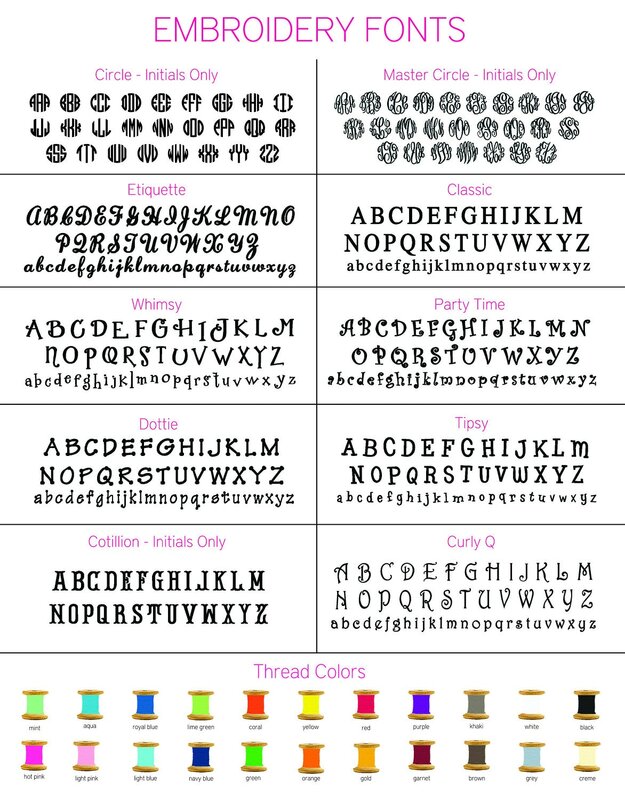 Monogramming is included! I suggest a single letter in white.